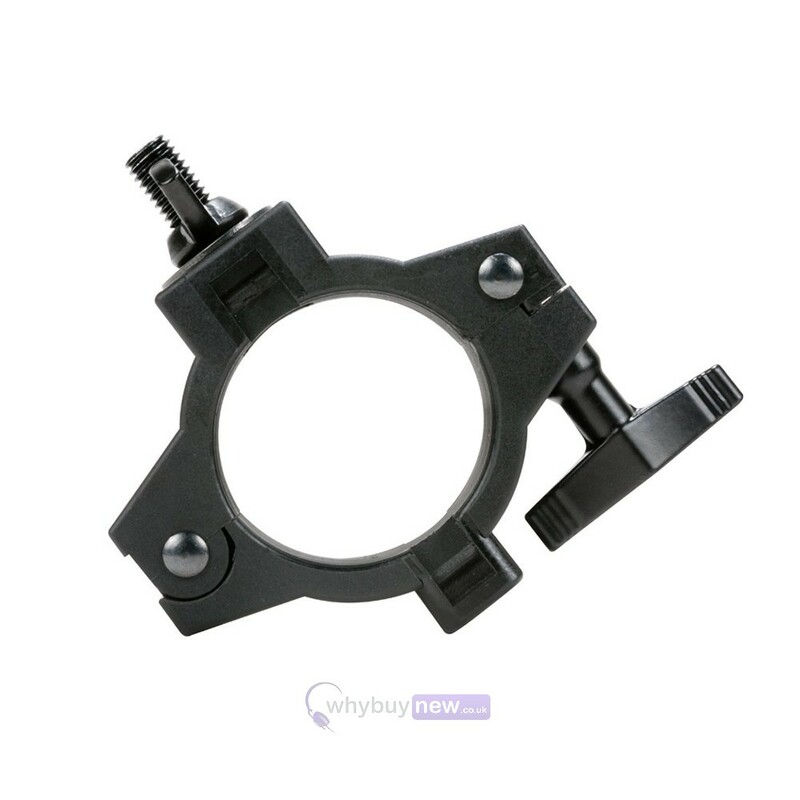 The ADJ O Slim 2 Clamp is suitable for hanging small lighting fixtures weighing up to 10 kg. 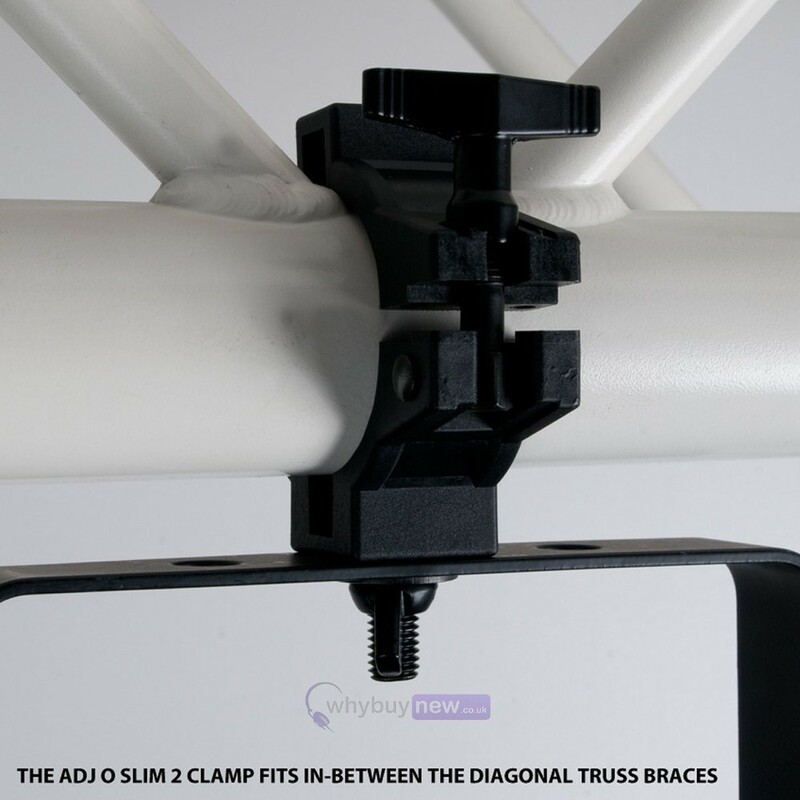 The ADJ O Slim 2 Clamp is designed to fit in-between the "V" shaped truss braces where larger size clamps will not fit. 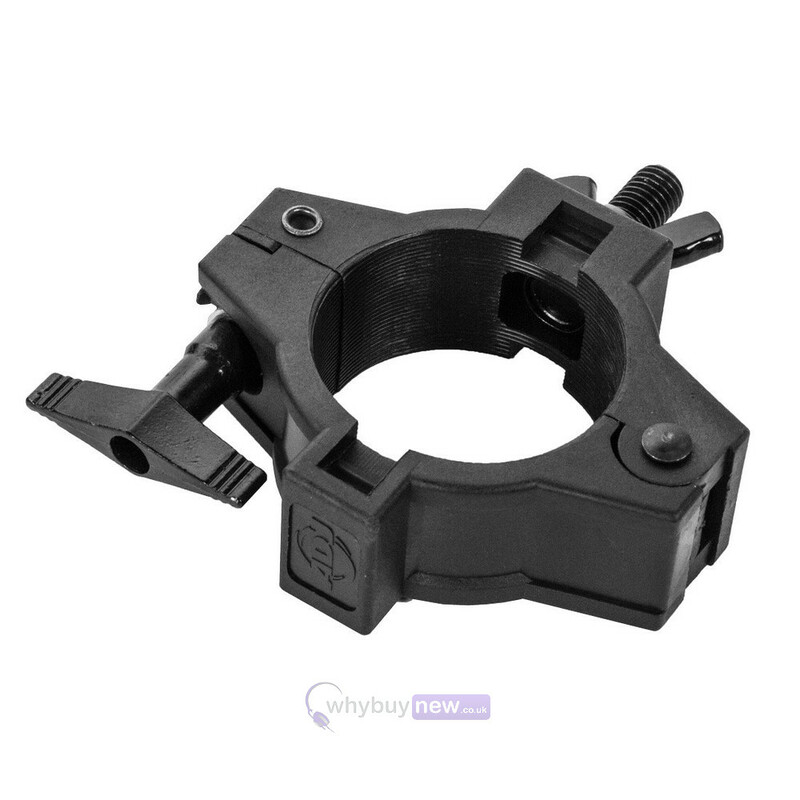 It can also be used like a traditional ADJ O-Clamp to hang smaller fixtures under 10 kg. 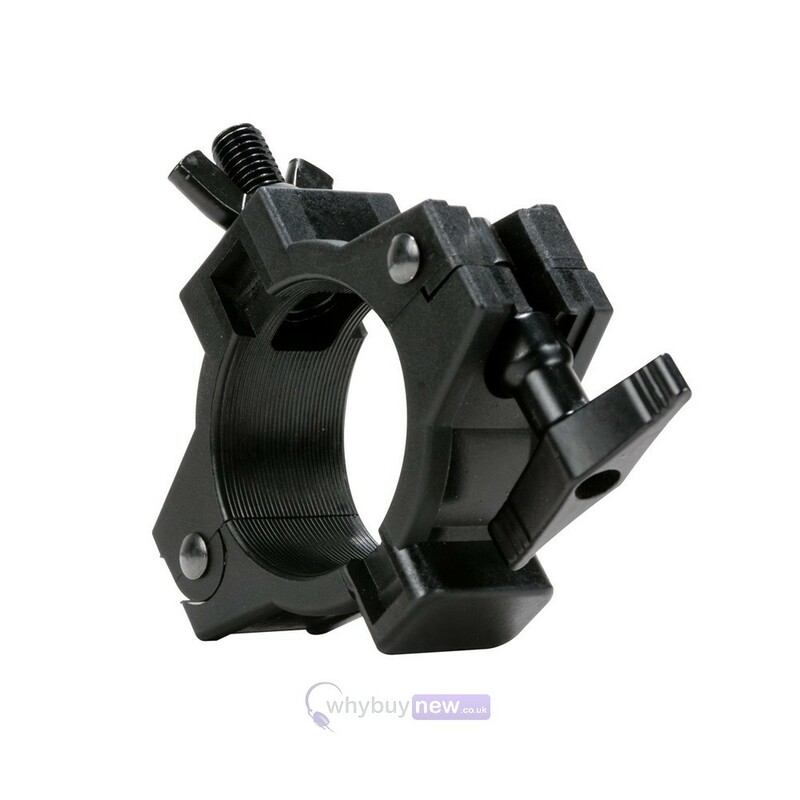 The O Slim 2, like the ADJ O-Clamp, wraps around the entire2-inch truss pipe to avoid scuffing, scratching and denting of truss. 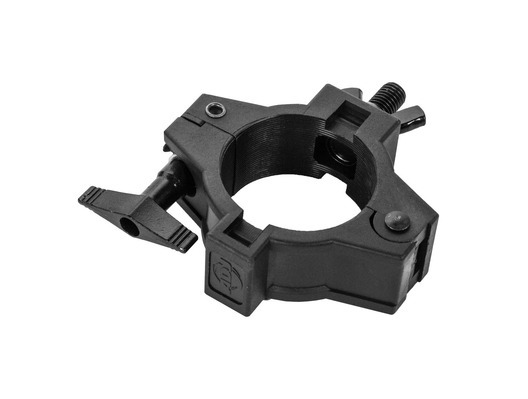 Slim O-Clamps for 2" Truss.